Don’t forget the smallest room this Christmas! Whether you’ve started buying gifts, or completed the wrapping of them, chosen your tree or even finished decorating your home, the reality that Christmas is less than a month away is certainly on people’s minds! As well as being enjoyable, this time of the year can be somewhat stressful. Choosing which side of the family to spend the big day with is cited as the number one angst. If the hosting is falling on your doorstep this year, then you’ve got the added responsibilities of entertaining and cooking. Plus you’ve got the thankless task of getting your house clean and tidy. One room that you may overlook decorating each Christmas is your cloakroom. It’s a room that’s sure to be used by many of your guests. 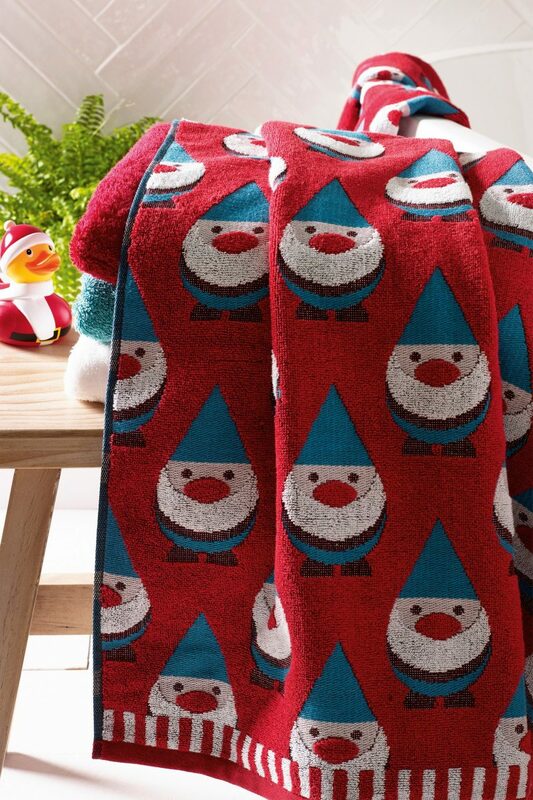 A few seasonal touches to your downstairs loo will certainly add a bit of festive spirit. It needn’t cost a fortune either! 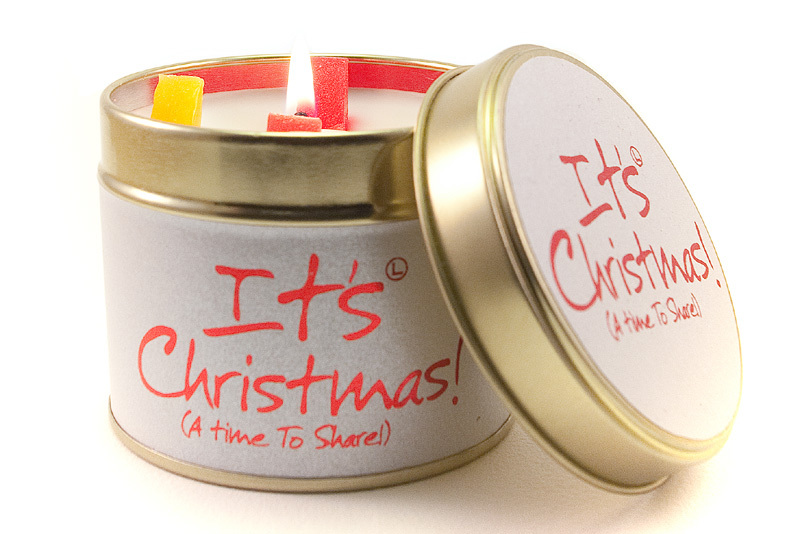 Have you already bought a new festive candle, or do you still have a scented one from last year? It’s a sure way to make your loo smell nice and will look pretty too. 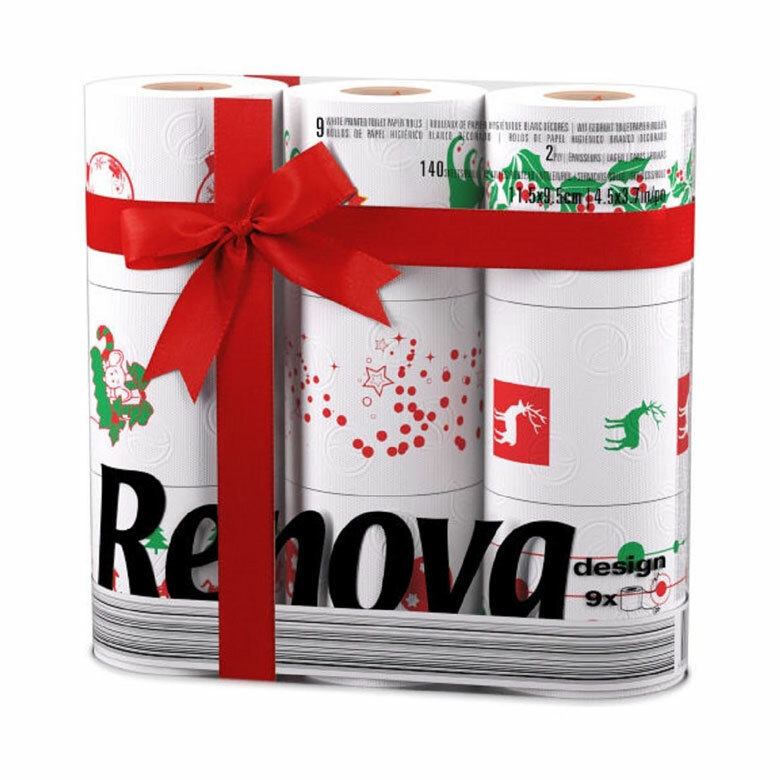 Decorative Christmas toilet paper has been available for the past few years, but the choice of designs has significantly increased. Whether you simply want holly on your toilet paper or something with a bit of ‘toilet humour’, there’s plenty to choose from! Colourful themed hand towels will inject a bit of Christmas cheer into your downstairs cloakroom… and who knows, they may become the topic of conversation whilst you’re eating your turkey? 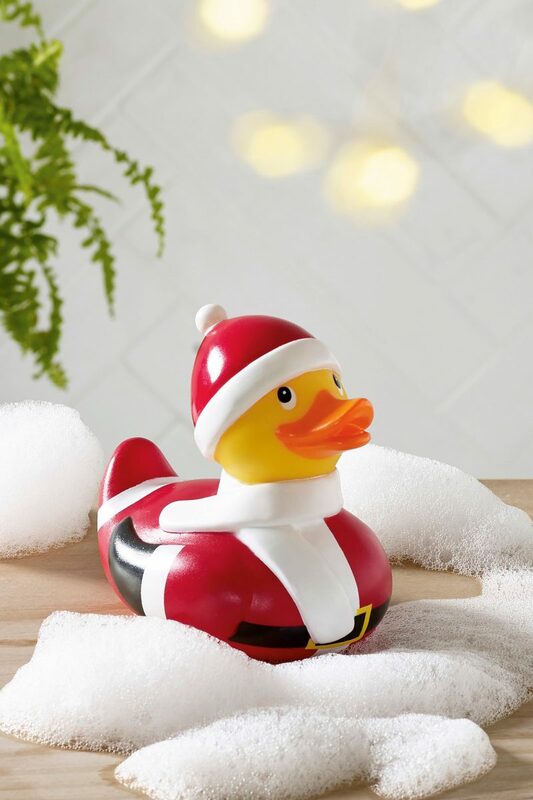 Getting younger children to go to sleep on Christmas Eve is never easy, but a new toy for their bath might just lure them into an earlier bath and bedtime in readiness for Santa. 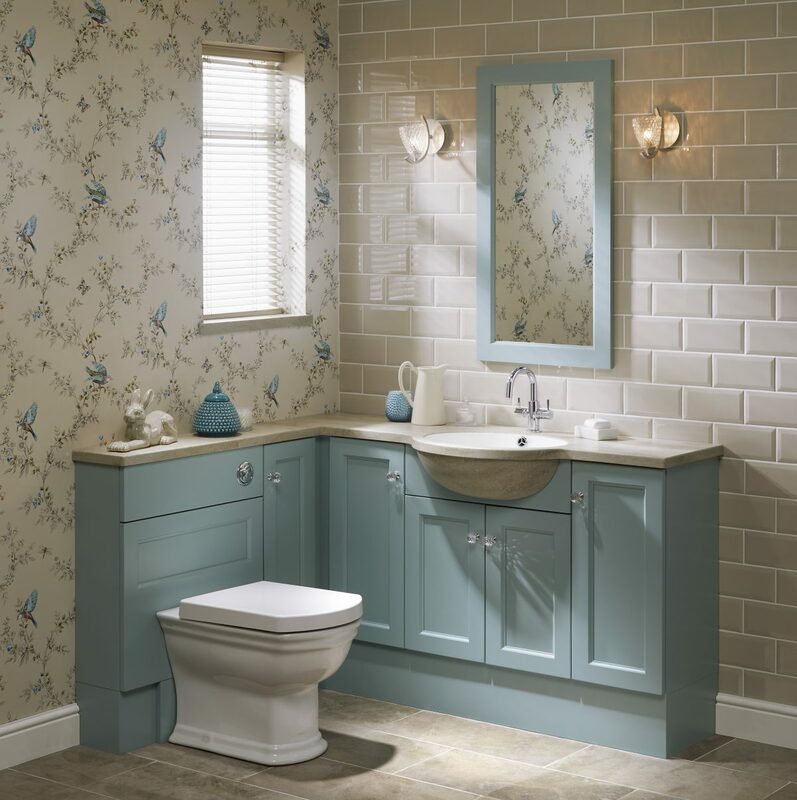 So why not decorate your downstairs cloakroom this Christmas and see if it becomes the topic of conversation at the dinner table?